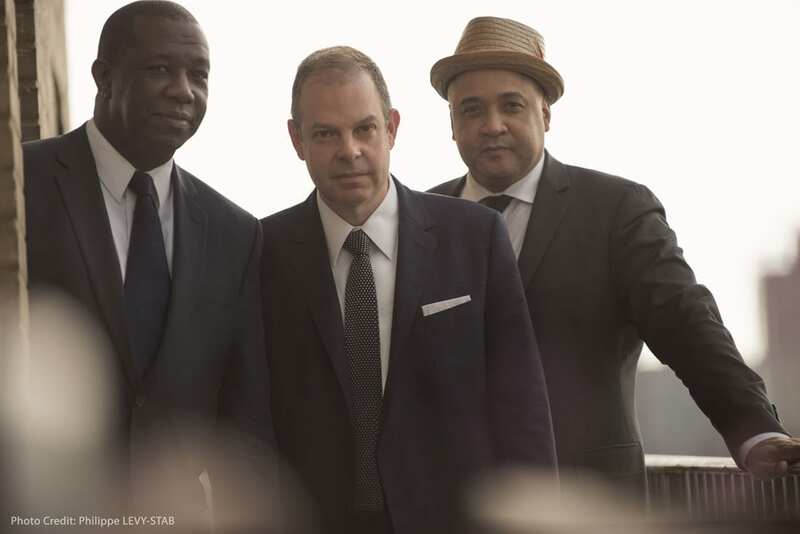 The Bill Charlap Trio will jazz up the Atlanta Jewish Musical Festival in March. 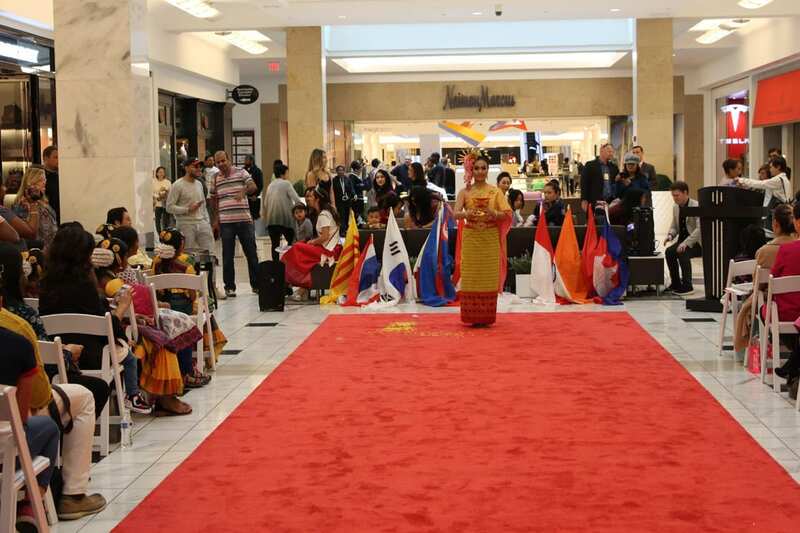 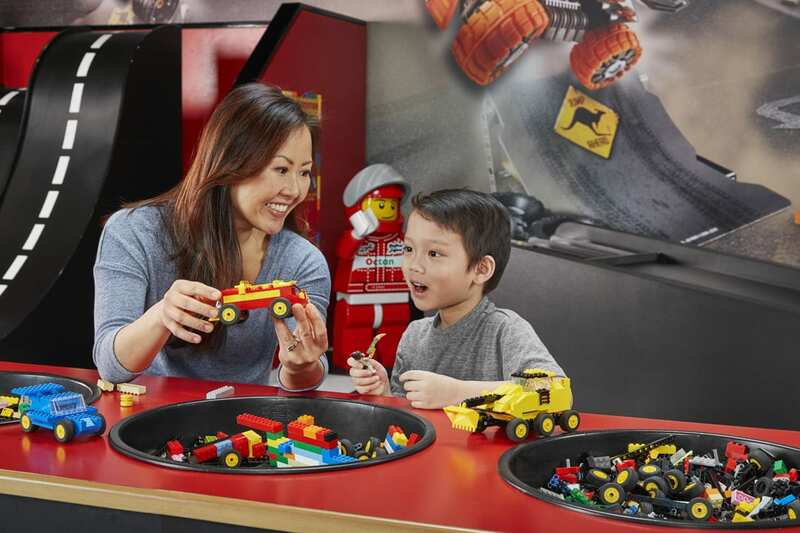 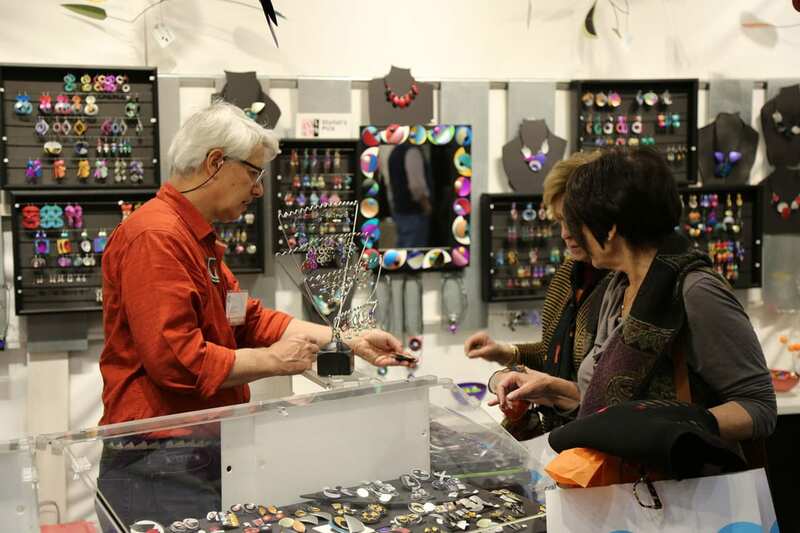 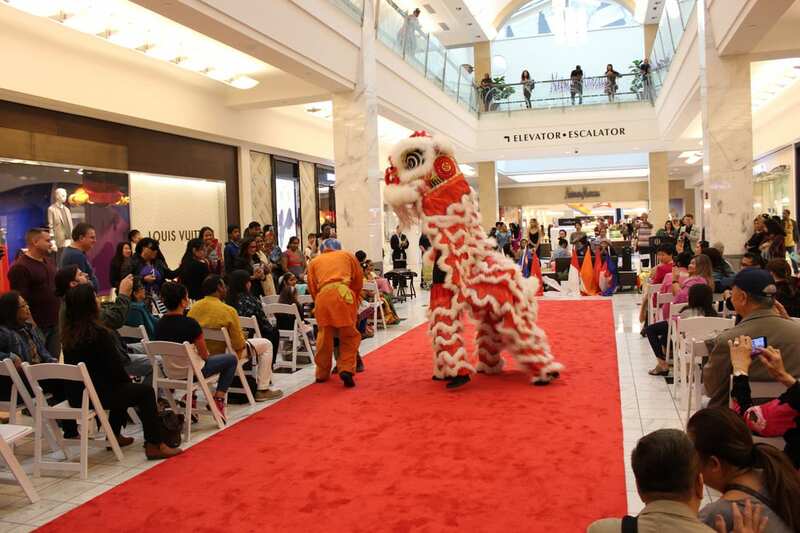 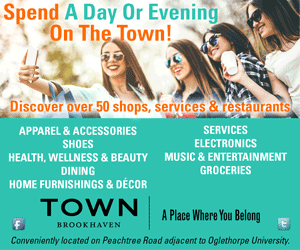 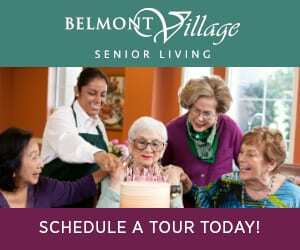 On March 9 at Lenox Square, the Who’s Who in Asian American Communities foundation invites locals to Asian SpringFest, a yearly event celebrating the most populous continent’s many ethnicities. 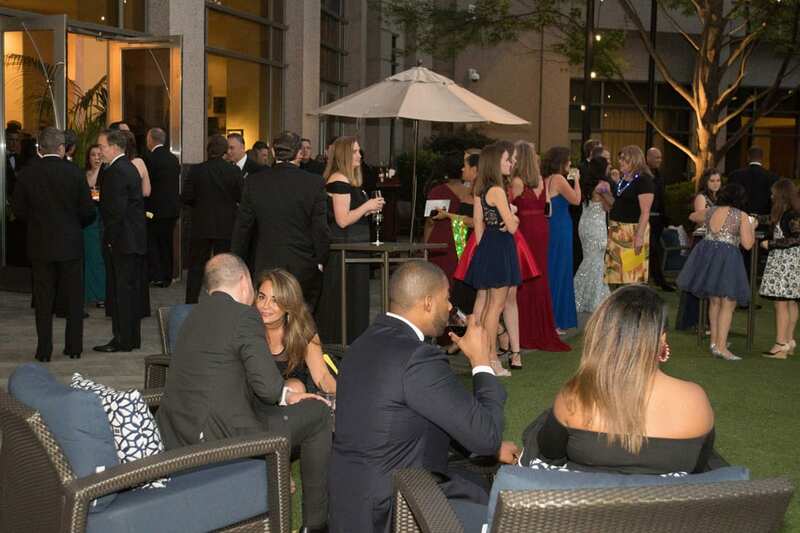 One of Atlanta’s most festive fundraisers celebrated its 30th anniversary in grand style recently at the InterContinental Buckhead hotel. 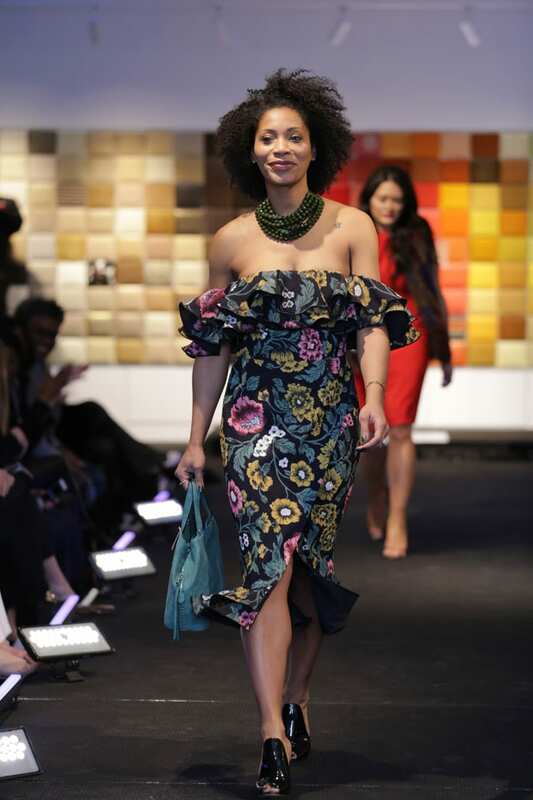 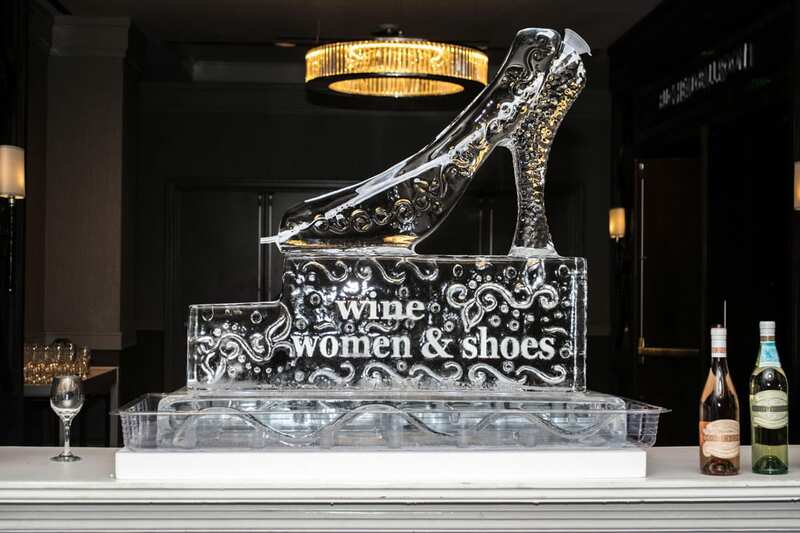 “The $315,000 we raised is the most in the history of Wine Women & Shoes Atlanta,” brags Mary Kathryn Wells-Winsett, co-chair of the recent fundraiser benefiting the leukemia and women’s cancer programs at Northside Hospital. 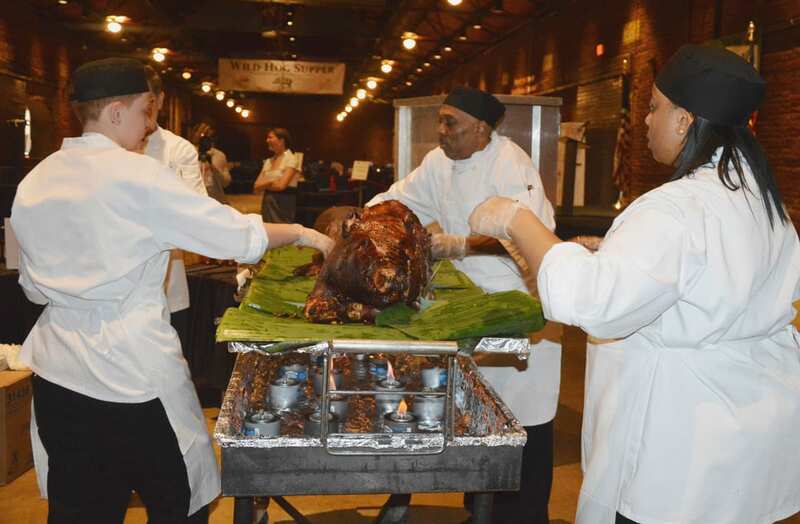 Continuing one of Atlanta’s time honored traditions, the 57th annual Wild Hog Supper takes place Jan. 13 at the Georgia Freight Depot. 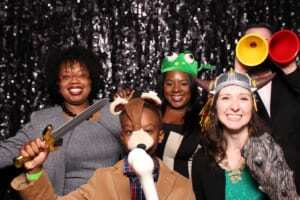 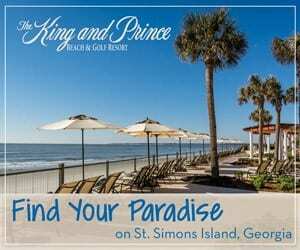 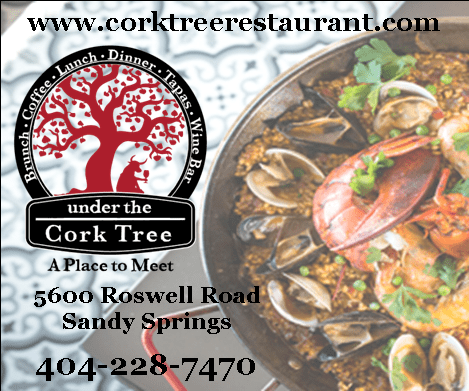 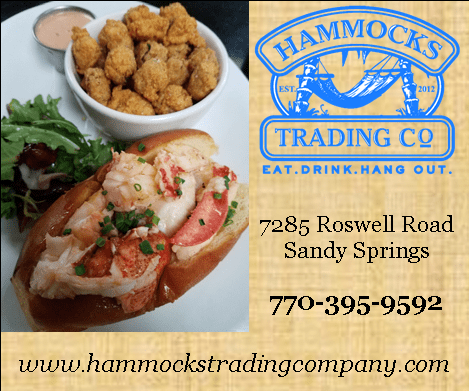 This yearly shindig serves as the unofficial kickoff to the Georgia legislative session, with proceeds benefiting the Georgia Food Bank Association’s Farm to Food Bank program. 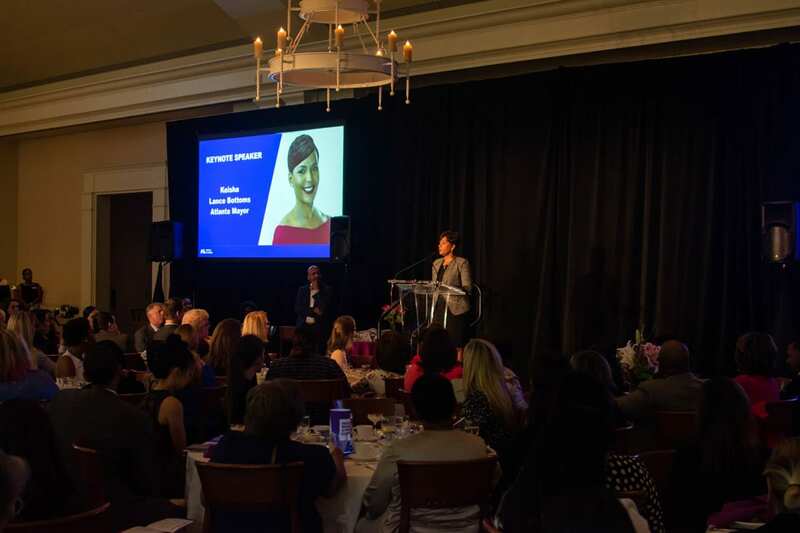 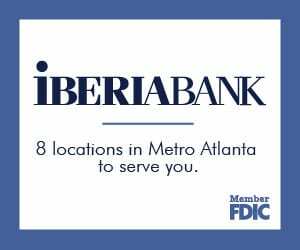 A group of powerhouse women was honored recently at the Atlanta History Center, at what was the March of Dimes’ first Atlanta’s Women of Distinction event. 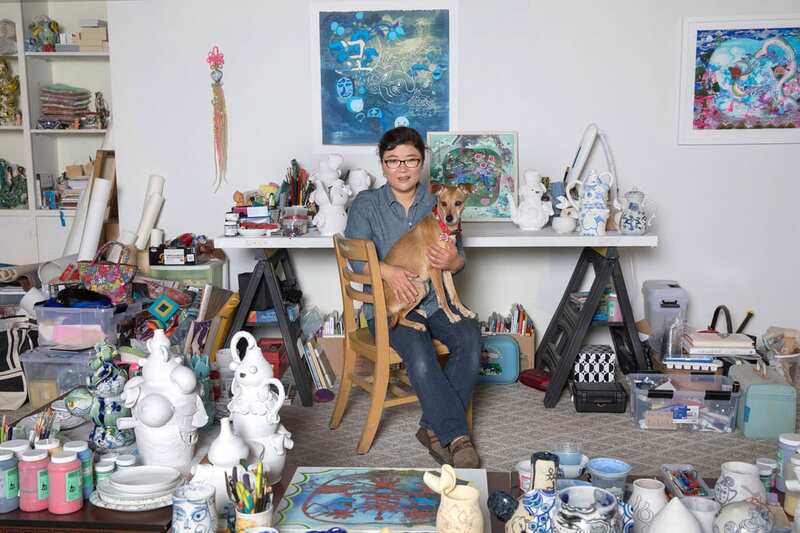 Everything from traditional folk art to pop culture icons influence the work of Korean artist Jiha Moon.